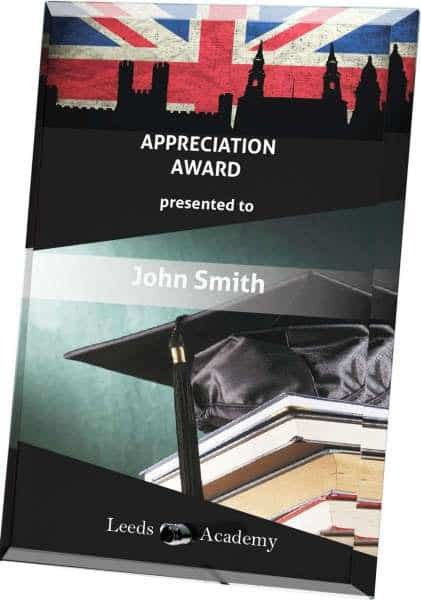 Our range of staff long service awards are perfect for recognising the loyalty that your staff members have shown your organisation. 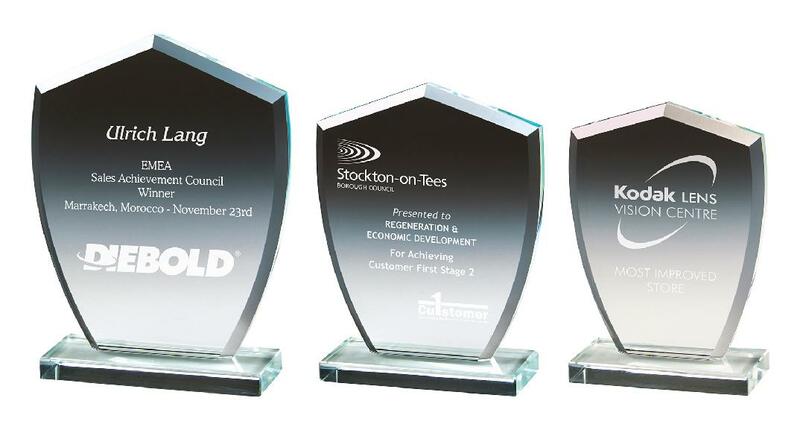 Whether your employees have served 5 years, 10 years, 25 years or more, it’s important to have an award that recognises that milestone. 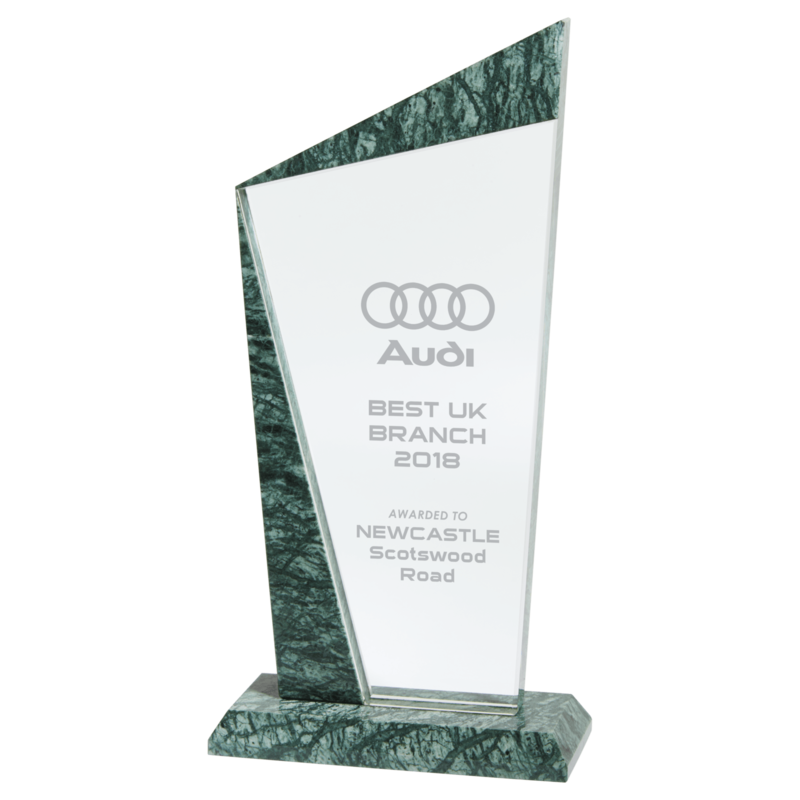 At EC Awards we understand that employees will reach these anniversaries at different times throughout the year, so our easy ordering system will enable you to order the awards, as and when you need them. 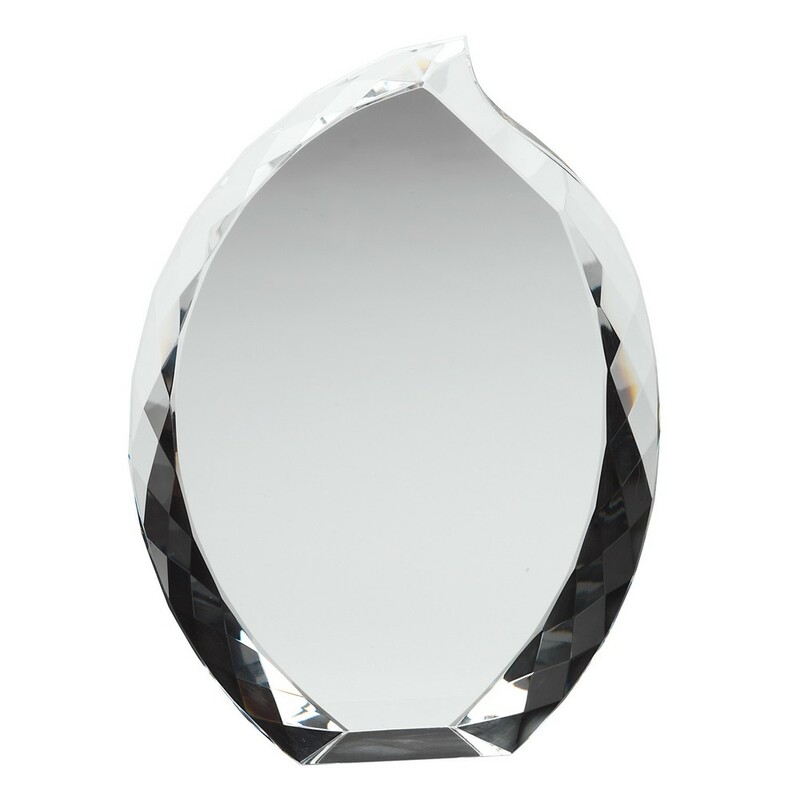 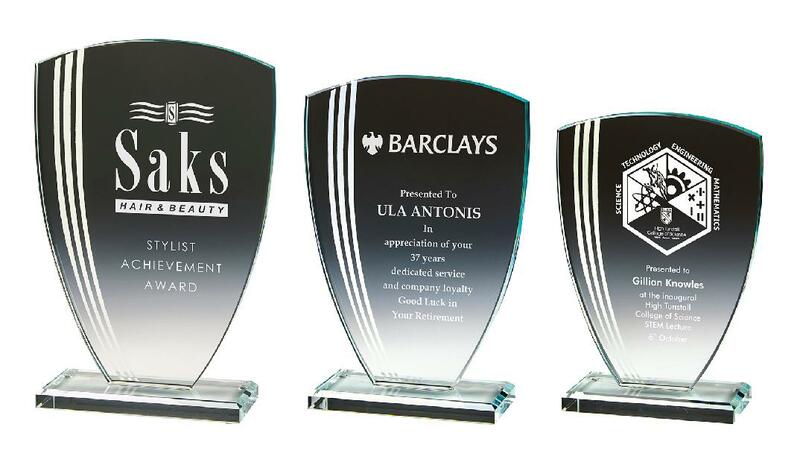 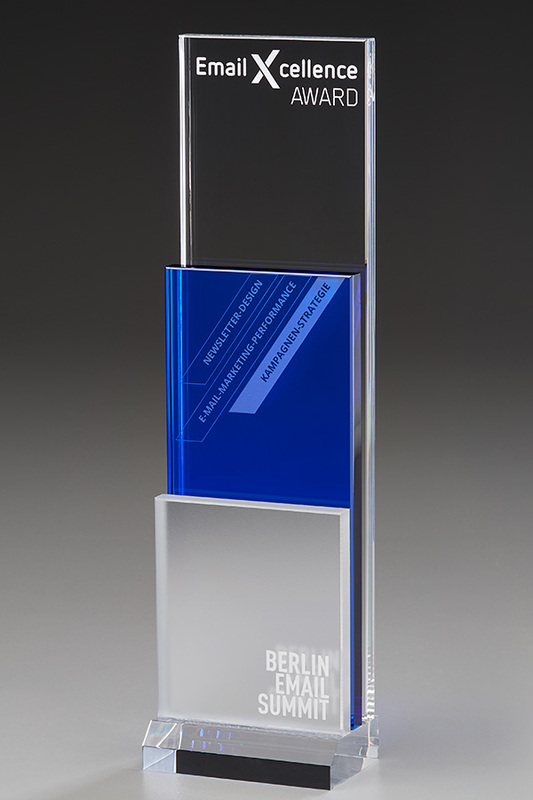 Our range of colour printed awards, add another dimension to your employee long service awards. 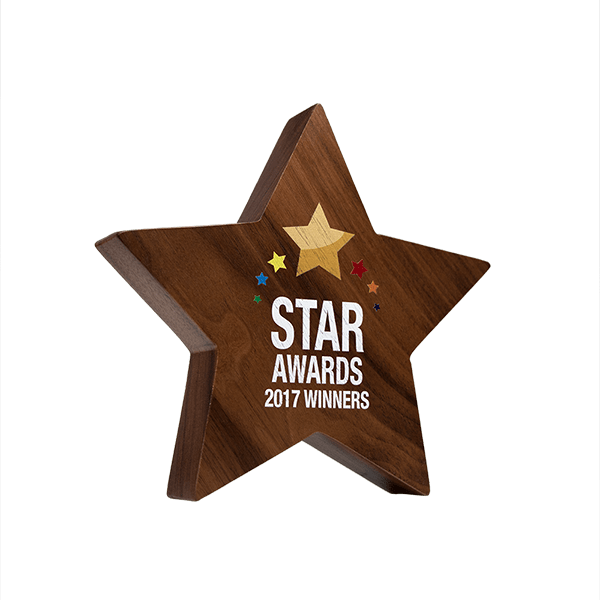 You can use the same size award for each one and then print details in different colours to signify the different achievements. 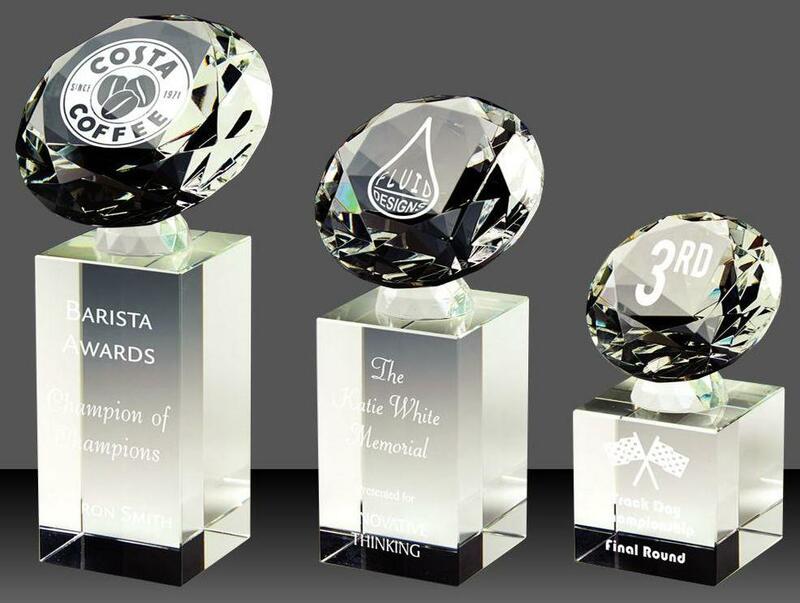 For example, 10 years’ service could be Bronze, 15 years’ service could be Silver and 20 years’ could be Gold. 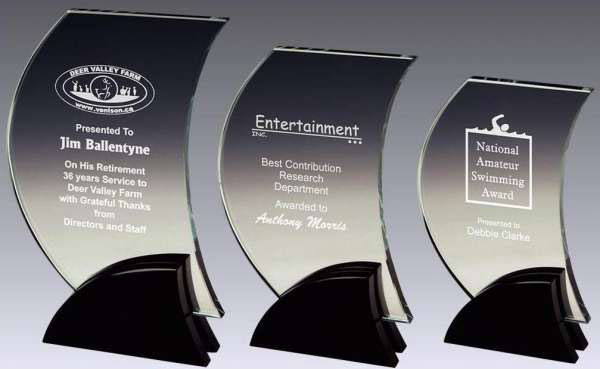 There’s no right or wrong, but colour on your awards means you can differentiate anniversaries without just using different size awards. 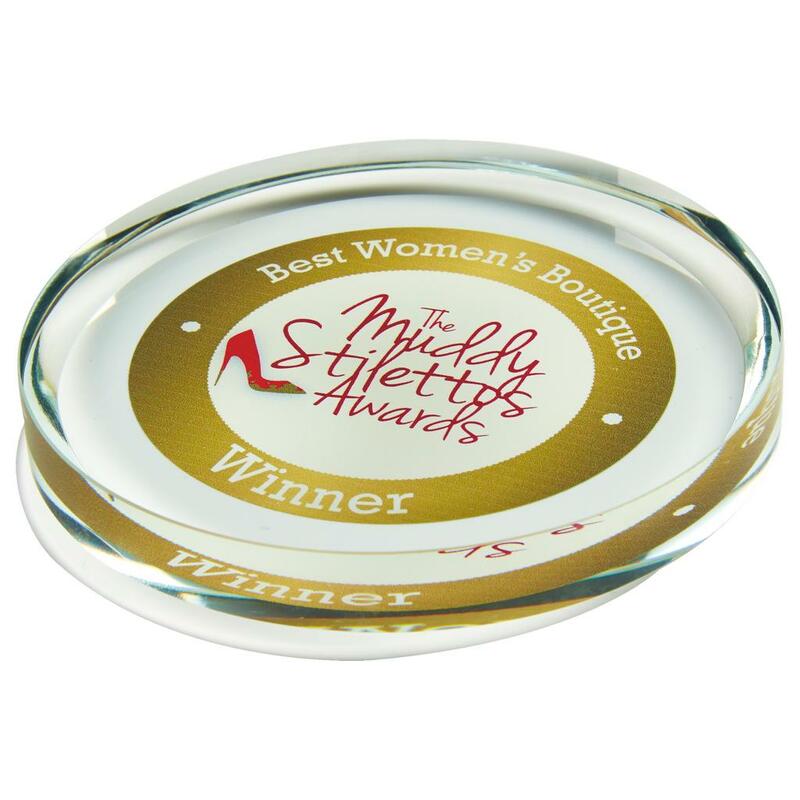 We also have a range of Drinkware which have traditionally been used for recognising employees. 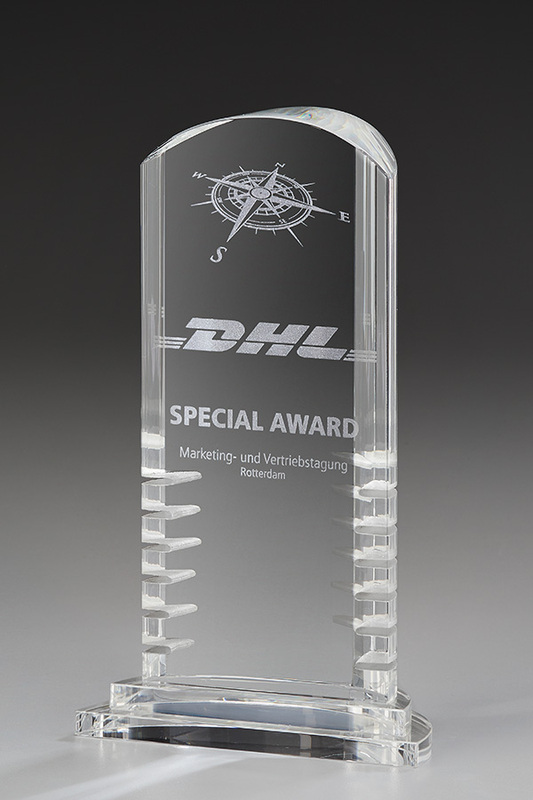 Single glasses, pairs of glasses and decanters can also form a desirable range of rewards for your staff. 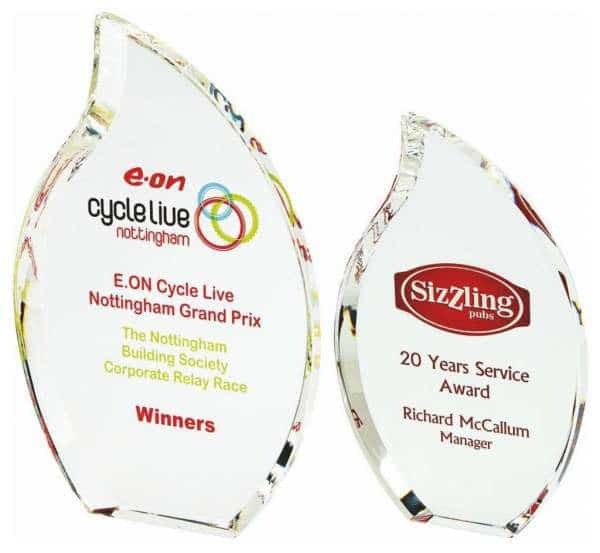 If you have a large workforce and are considering using long service awards, be sure to call us to discuss the best and most cost-effective ways for EC Awards to handle the production and delivery of your awards.